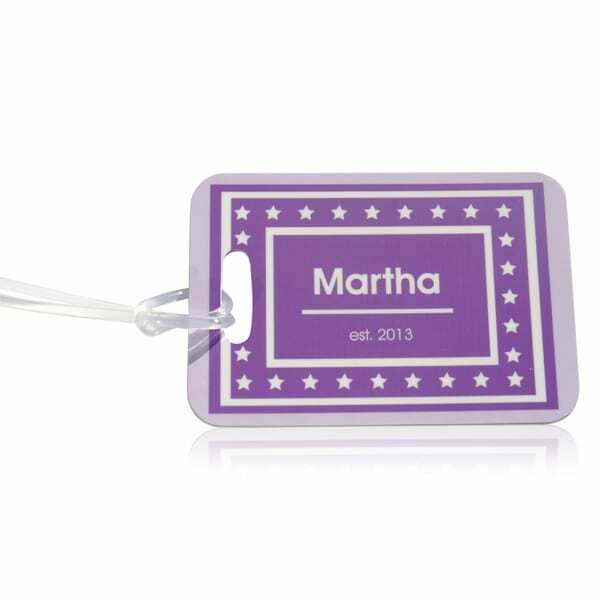 Name it Labels offers a stunning collection of personalised bag and luggage tags in an excellent range of colourful designs. Children love seeing them of their bags and parents love the fact it helps to avoid any unfortunate mishaps of bringing home the wrong bag. 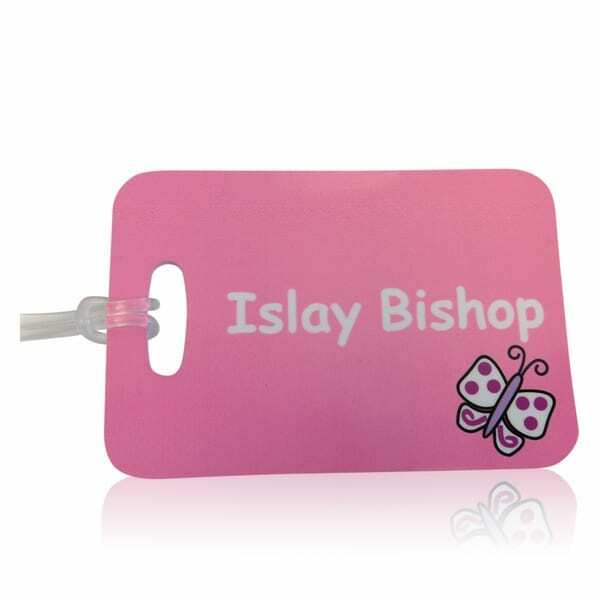 Ideal for all types of bags: school, nursery or sport. Great for using on travel suitcases and bags. After all, suitcases do look similar when you're in a hurry! 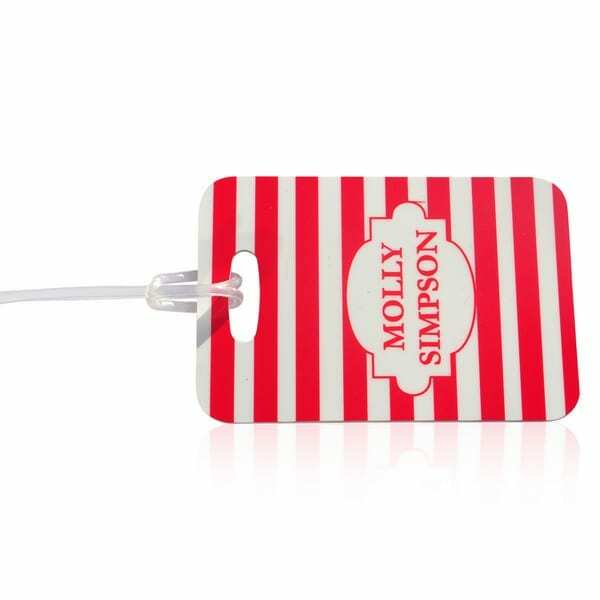 Our personalised luggage tags are all individually hand printed in our Somerset studio using the latest printing methods ensuring a fantastic end result. 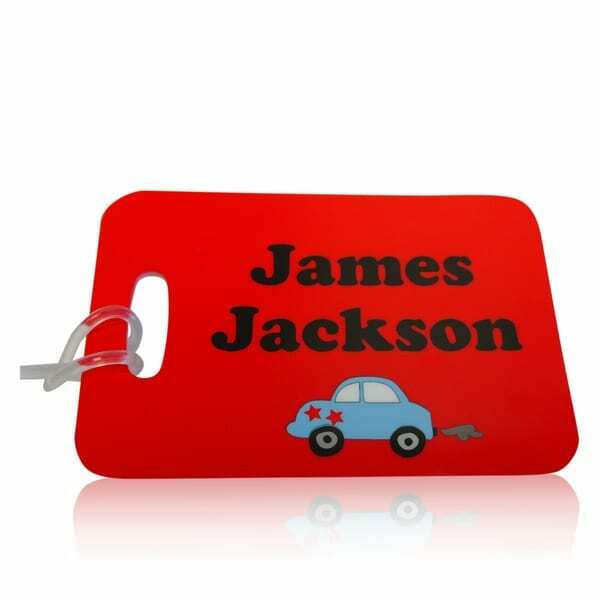 Printed on both sides and measuring 100mm x 70mm in diameter and made from a rigid plastic and with a high gloss finish.